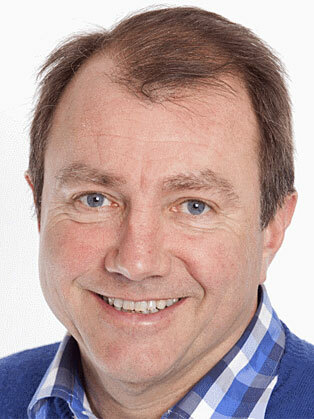 Will Whitehorn joined the Virgin Group as Group Public Relations Manager in 1987. He had previously worked for British Airways, Thomas Cook, and TSB Group plc. Over the next few years he was responsible for presenting Virgin’s joint venture strategy and began to move into a more general management role. Will worked on the strategy to expand Virgin into new areas such as financial services and telecoms. From 1997 onwards, he became part of a team developing the Virgin branded venture capital model for global expansion. In 2000, he was appointed Brand Development and Corporate Affairs Director for Virgin. In 2004 he became President of Virgin Galactic. In 2007 he took on that role in an executive capacity and became Special Advisor to Sir Richard Branson. In 2011, he retired from Virgin. Will is a non-exec Director of Stagecoach Group plc, the Scottish Exhibition & Conference Centre and he is also Chairman of SPEED Communications Limited – a leading technology and consumer media relations company. In March 2013, he resigned from the Science and Technology Facilities Council in order to be appointed as Chairman of the British Government’s Transport Systems Catapult, established by the Technology Strategy Board to develop new transport technology.